1. 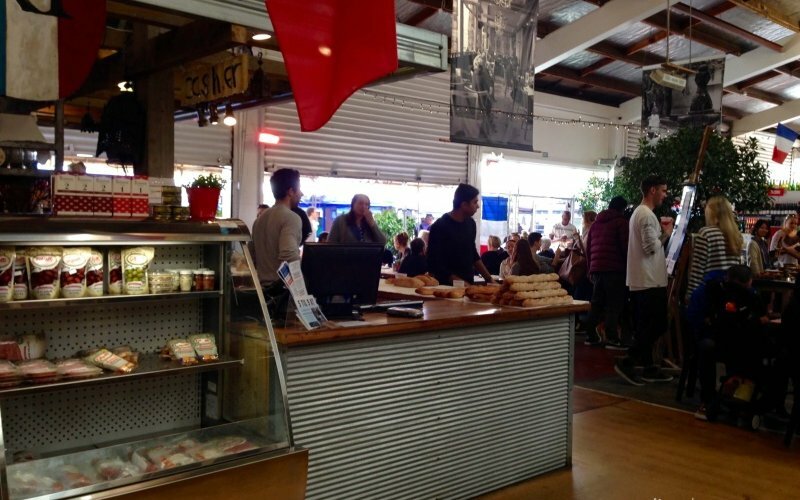 Le Cigale French Markets, Auckland. Love this market. It’s full homemade bakery goodies, international delights and of course, fresh organic fruit and vegetables. They even have assorted wines and kitchen wares, along with a few restaurant offerings. Dig your toes into black sand at the beach. If you’re an experienced surfer, try your hand on the wild waves. Be adventurous and climb Lion Rock. Take an hour’s hike up to Kitekite Falls for breathtaking waterfall views, or explore the caves on the north end of the beach. I really loved Piha. So much so, we’ve written about how we can see staying awhile, just to chill…or finish writing a book! 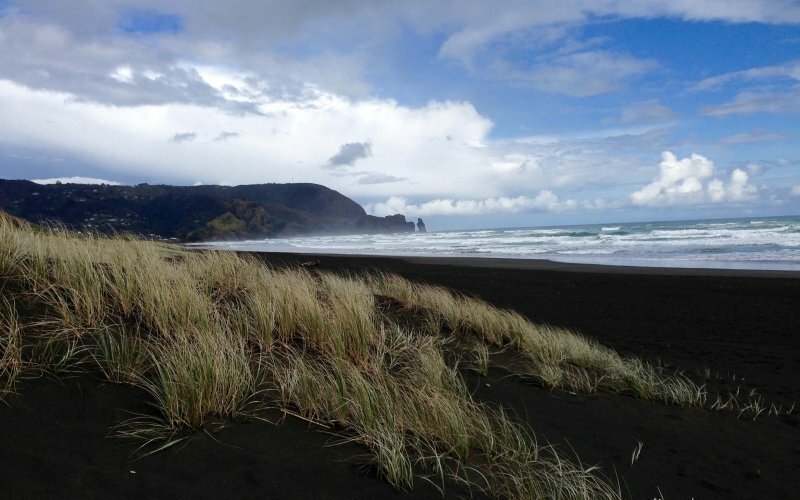 See my post on Piha and let me know what you think about it if you’ve discovered it yourself. 3. Rotorua – Tamaki Maori Village. If you want to learn more about the Maori Culture, you will come away with a vast array of knowledge at Tamaki. 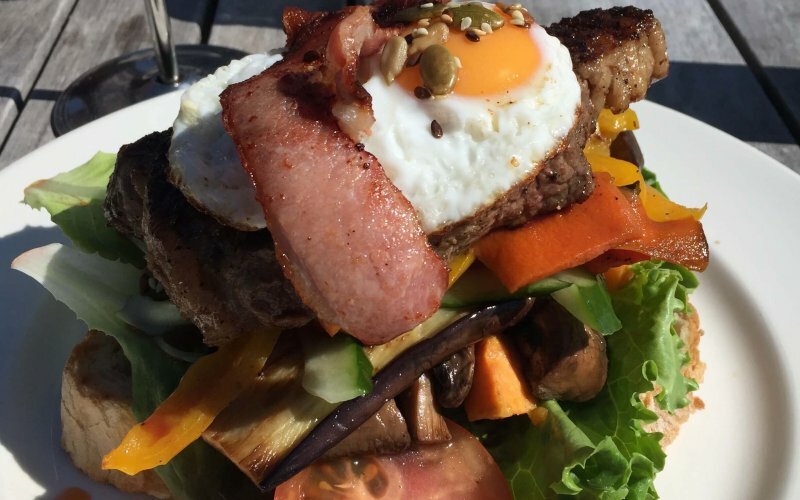 Starting with the bus ride to the village from the centre of Rotorua, you’ll end the evening with a sumptuous hangi dinner. In between you will learn the Haka (men only), Poi (women only) and the daily activities of the Maori people in the village. You’ll be entertained by performances in the village, starting with a welcoming ceremony through to the end with traditional Maori songs. It’s a great evening for everyone. This was truly one of my favourite places in New Zealand. 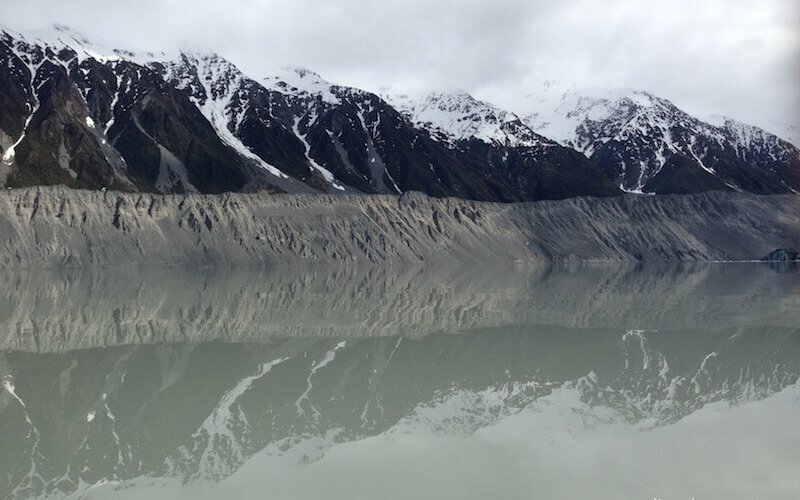 It was a ‘pit stop’ on the way from Queenstown to Milford Sound, but the laidback lake experience felt like time stood still. Stay a while to take a deep breath and realize you are in one of the most beautiful places on earth. Seriously, how could you not have Milford on your list? 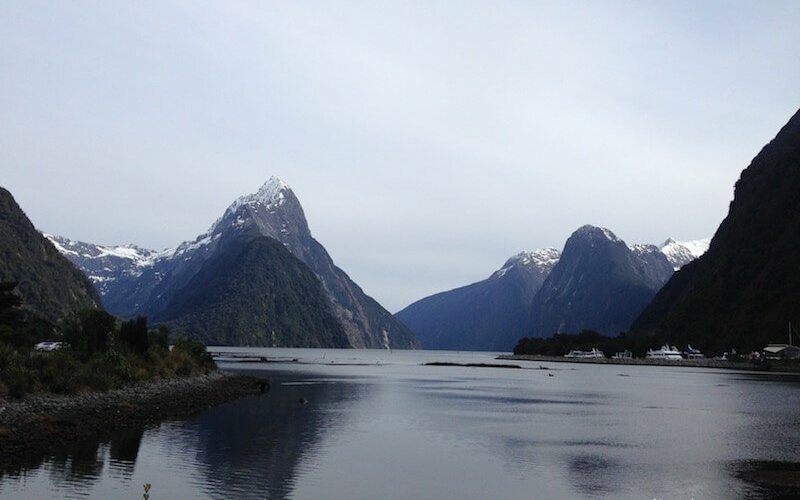 I recommend taking a Mitre Peak tours. Enjoy a smaller vessel for a more intimate experience on the fiord. Yeah, the boat is small enough for you to go UNDER the waterfalls. 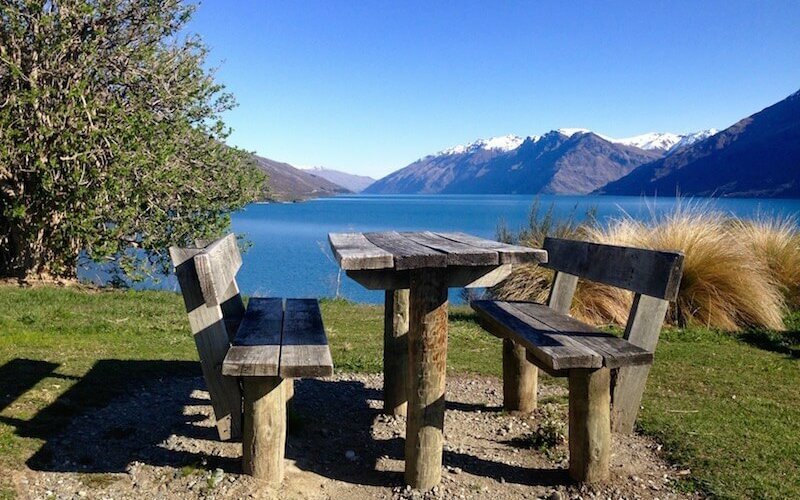 Walk the trail along Lake Wakatipu and inhale the fresh alpine air. Great people watching from just about any of the spots in town. Picnic along between Queenstown and Kingston. There is a stop about a quarter of the way from Queenstown that will give you ‘pinch me, I can’t believe I’m here’ viewpoints. 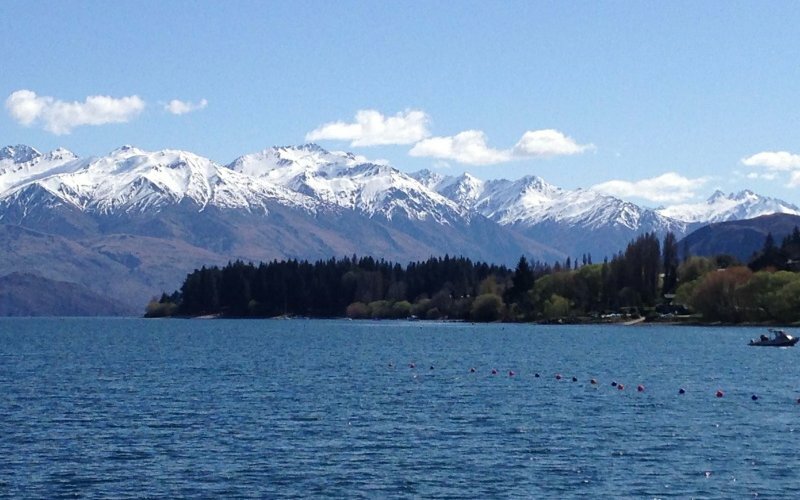 Check out our post “Queenstown (N.Z.) for the Non-Adrenaline Junkies” for more. Stop of lunch at the Glenorchy GYC Café. Seriously, it’s one of the best steak sandwich you’ll ever have. Enjoy fish and chips by the water and watch the world pass you by. Refresh your knowledge of history as you walk off lunch reading the tiles along the boardwalk. The tiles are donated by various businesses and clubs around town and include facts about New Zealand and the rest of western world. Despite the rugged, barren terrain, this area is breathtakingly beautiful. As you stand at the base of these massive snow-capped mountains, Mother Nature will awe you once again. The drive from Christchurch to Kaikoura is absolutely stunning. Once you reach town, continue a about 27 KM north of Kaikoura to Ohau Stream Track. Walk about 15 minutes following the racing mountain water run-off looking out for seal pups going to or from the ocean. At the end of the track, watch the seal pups frolic in the pool beneath the waterfall. Ocean side, see adults and pups alike basking in the sun on the rocks. 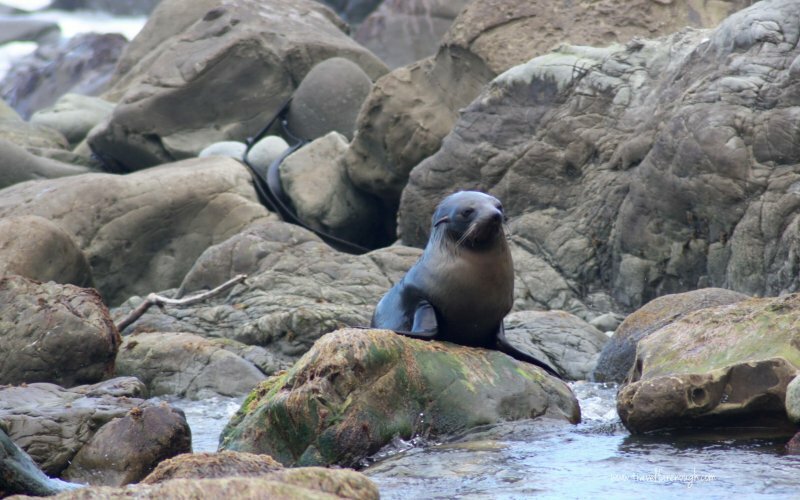 This is the place to see NZ Fur Seals in their natural habitat and it’s something you will never forget. I’ve helped a number of people realise their travel dreams through inspirational posts and information guides. Join my community and be a part of the great stuff I share. Great country to visit and the places you mentioned truly amazing to watch. Glad it was of use to you! 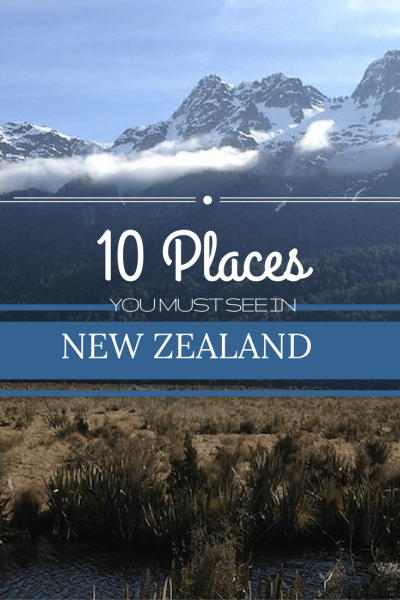 When are you planning on travelling to New Zealand? 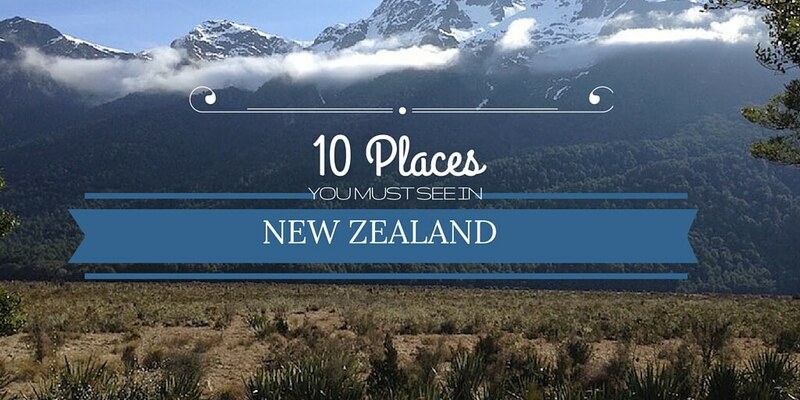 I am so grateful I found your post, You are inspiring me for travel in New Zealand. 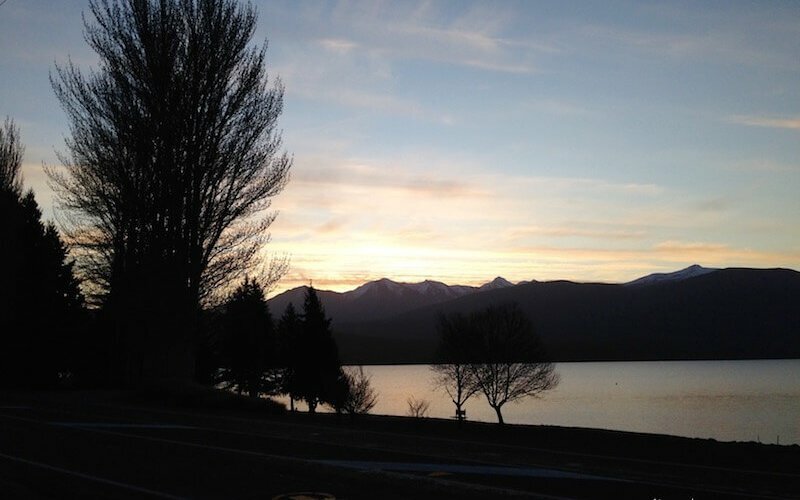 You’ve really covered up almost all the possible place in New Zealand that a beginner should know while traveling in New Zealand. My husband and I have been thinking of going to New Zealand soon. Actually, I got a lot of information from your blog which can make our trip much more relaxing and enjoyable. Thanks. It’s definitely a must see. It’s one of the best places in the world, in my opinion. Glad you liked the post. Really Thanks alot for this informative Post. New Zealand is a nice place and I have no any idea about these places but after reading this post I feel wow its amazing place. And really I will go there in these places with my family.